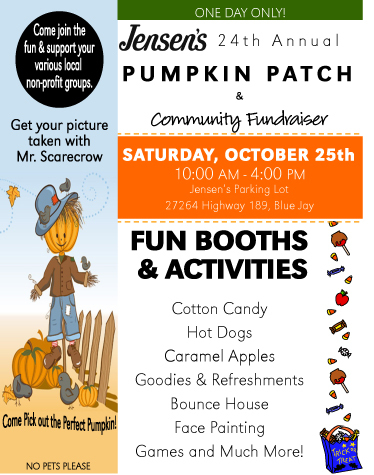 It’s that time of year where all we see is ORANGE and on Saturday October 25th is the 24th Annual Jensen’s Pumpkin Patch! Here is a the flyer with all the info. 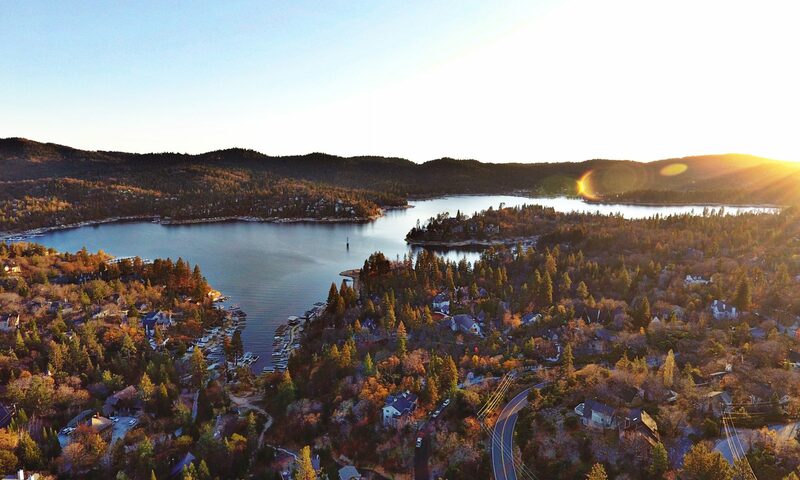 Enjoy the festivities and remember to tag your pictures with #michellecalkinsrealtor so I can see all the fun you are having in Lake Arrowhead! Happy pumpkin picking!